T.D.C: Girl & Graaf | Giveaway! 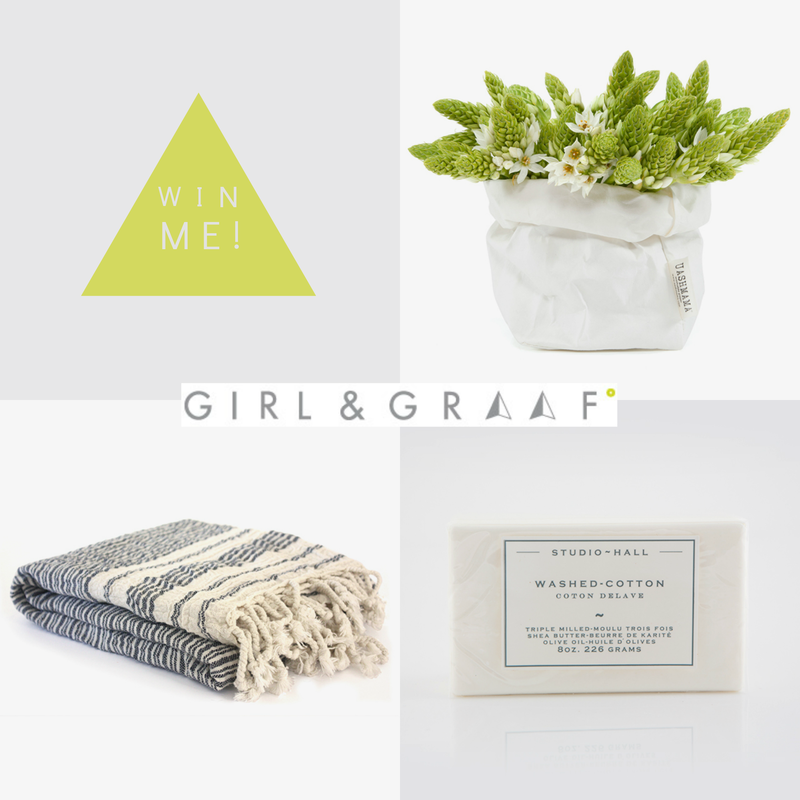 Girl & Graaf | Giveaway! 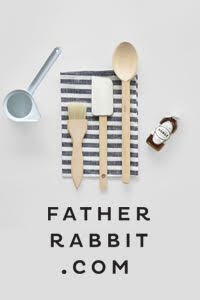 Girl & Graaf is an Australian online boutique created by Lauren Davidson and Simon De Graaf. Born out of a love of travel, it makes sense that the idea was dreamt up on a road trip from Sydney to Byron Bay. While relaxing on holiday that idea took hold, and on their return to Sydney Lauren (A.K.A Girl) and Simon (A.K.A Graaf) set to work turning their dream into a reality. 'Dedicated to bringing the best of the world home' they launched almost six months ago, offering a lovingly curated and growing collection of objects from all around the world. 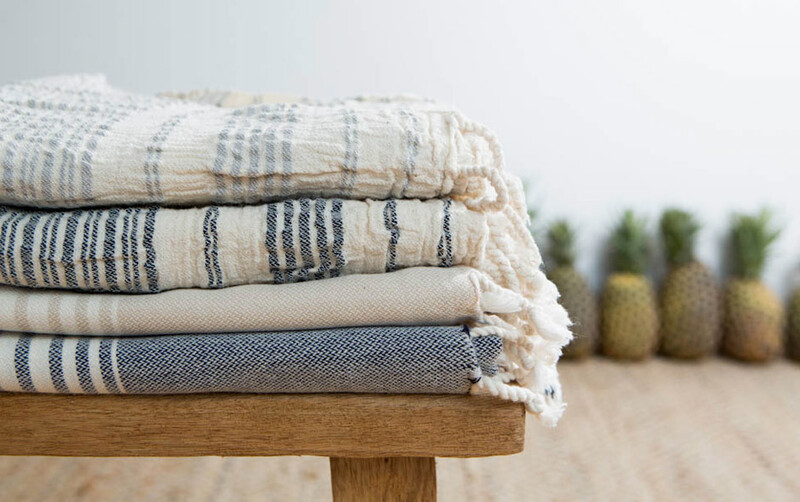 At the top of my wishlist, the handloomed Turkish Towels are pure luxury. Pair them with the Washed Cotton Soap and your bathroom has never looked so pretty! 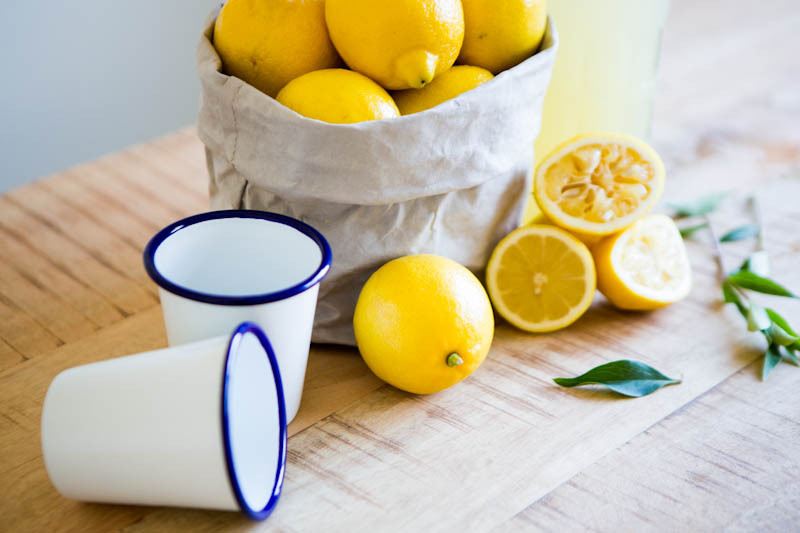 Perfect for home or bach, these durable Falcon Enamelware Tumblers are a style staple. 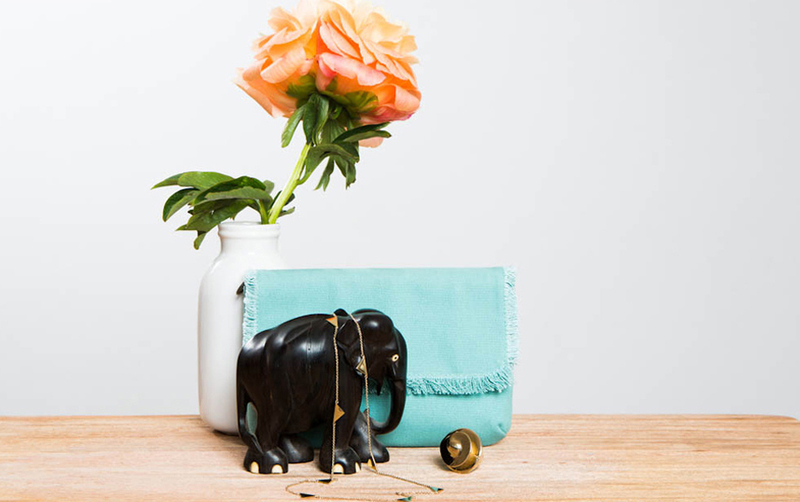 I was very excited to see that Girl & Graaf stock the range of Uashmama Bags. Handmade and sewn in Tuscany, they are beautifully soft and washable, making them Ideal for carrying homewares, displaying plants and for catering. Stunning campaign images (above and below) featuring products from Girl & Graaf. Yes ladies, there's even bags and jewellery! Pink and white striped PJ's by Poplin? YES please. If like me, you can't go past pretty note paper sets, you must check out the delicious range from Sugar Paper. Now for the best part! To celebrate the newly implemented flat-rate shipping, Girl & Graaf have very kindly offered the most beautiful giveaway for one lucky New Zealand reader! 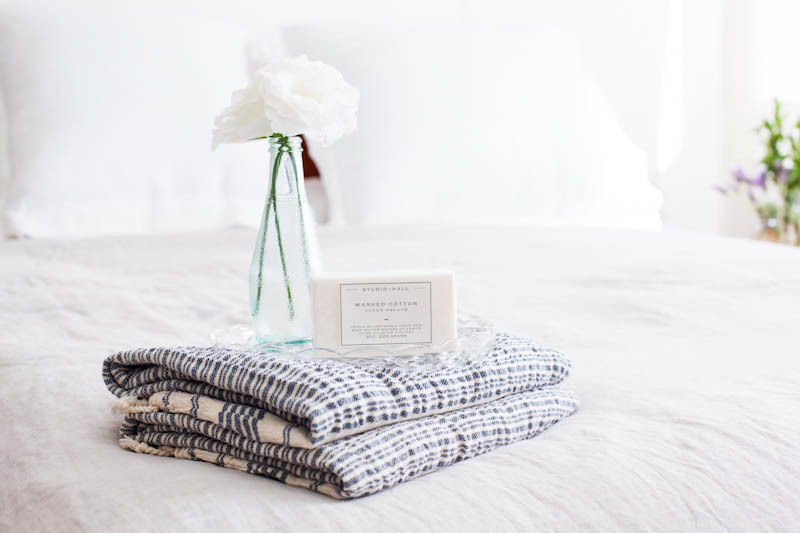 The package, valued at $114.95 includes a Washed Cotton Soap, an Alacati Navy Towel and a Small White Uashmama Bag. Oh my! All you need to do is pop over to the Girl & Graaf Facebook page, click 'Like' and let me know you've done so in the comments below. Make sure you've 'Liked' my page too! For an extra entry share to Facebook or Twitter (tell me you've done so in the comments so that I know to count you twice). The winner will be chosen via random.org and announced on Tuesday, 23rd April via the blog and The Design Chaser Facebook page. Update: Winner announced. Congratulations Rebekah Whiunui!! 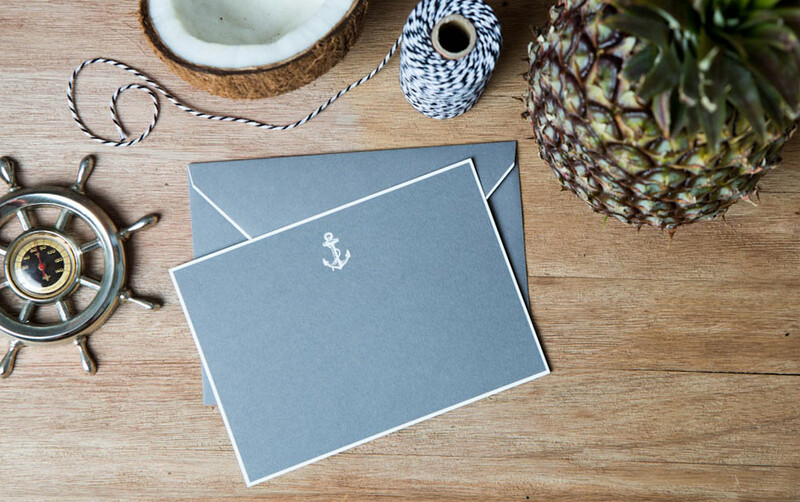 Huge thanks to Girl & Graaf for their generous giveaway and to everyone who entered. Yay, love a comp! Have liked their page. 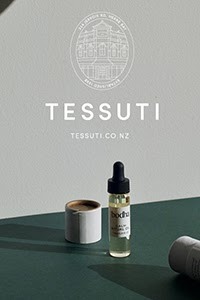 Lovely Products and great to have a flate rate to know how much it will cost to order to NZ. What a delightful website so classy and funky. Entered! And have liked the page. Wonderful products! 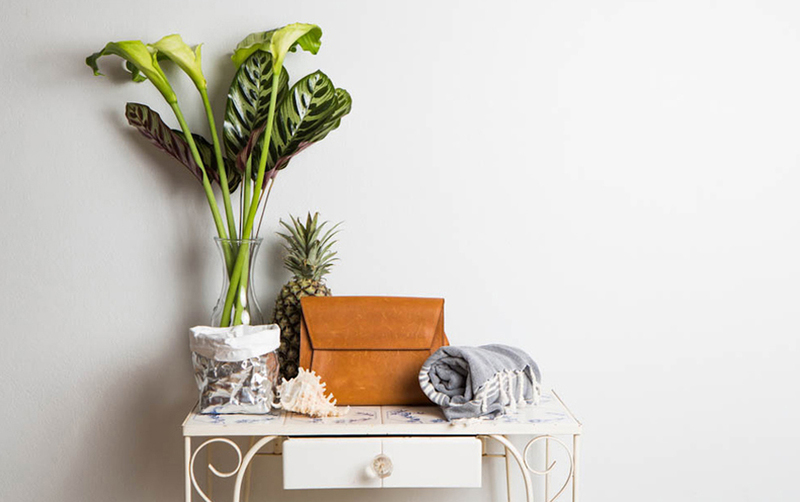 I "Like" Girl & Graaf, nice products & affordable to bring to NZ with their flat rate...and I already "like" & love The Design Chaser...great site!! Love your page and thanks for sharing Girl & Graaf page as well. G&G page liked and loved and shared! Liked and Shared x Gorgeous goodies! I have liked/love The design chaser fb and have liked/love Girl & Graaf too. Gorgeous prize! Stunning prize pack! I'm loving Girl & Graaf. I've like both pages and shared this on my facebook. Hi DC, thanks for the intro to Girl and Graaf. Liked (but love) both pages and pinned their gorgeous tumblers...they're on my wishlist once our vintage van is ready for it's new fitout. Thanks for the inspiration! Dharlia/mamaslider. Have liked both pages. Fingers crossed or as miss 2.5 says Grumpy fingers lol. Totally gorgeous - what a lovely giveaway. My fingers and toes are crossed for the prize draw. What an absolutely beautiful collection.....my credit card is in for a battering me thinks! I've already liked both FB pages. Oh great discovery, have liked everything and already making a shopping list. Thanks for the link. I have liked and fingers crossed!! Hi :) have done all of the above and shared. Girl & Graaf look they have some amazing things! Fab Competition, thank you! I have "liked" and "shared". Hi, liked but wanted to "love"... great site! Wow what a fantastic prize :) Have liked and shared!